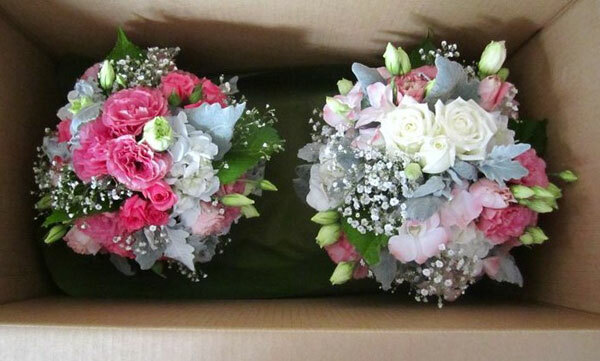 At Knoxfield Florist, we believe the bridesmaids are important to the Bride on her special day. 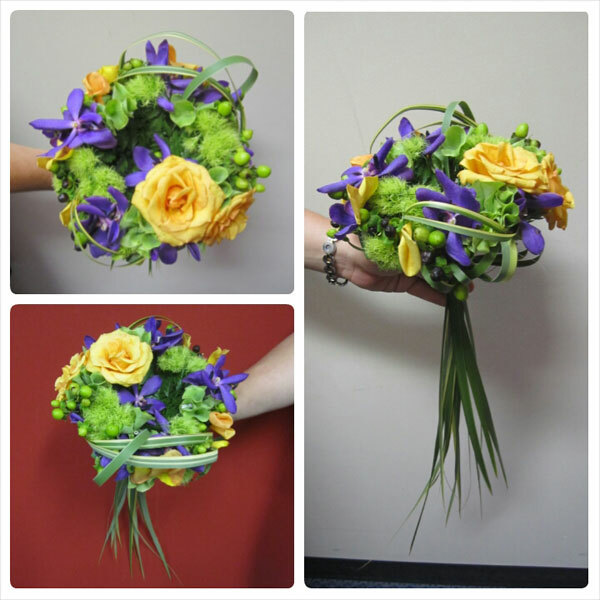 Thus we design our bridesmaid's bouquets to reflect this, to highlight the individuality of the bride and make her bridesmaids feel just as special. 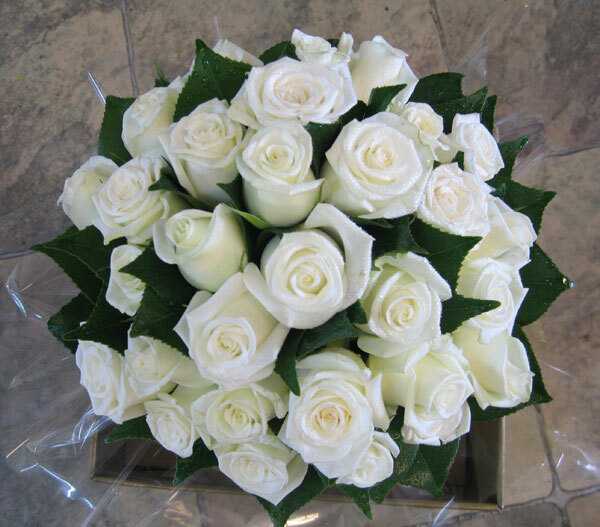 Posies – whether these are created with natural stems showing or in a bridle holder/water source, these are simple classic designs. Custom selected sized balls of flowers held by the bridesmaid to one side of her gown. These designs can consist of almost any variety of flowers desired and are idea for the majority of gowns worn by Bridesmaids. 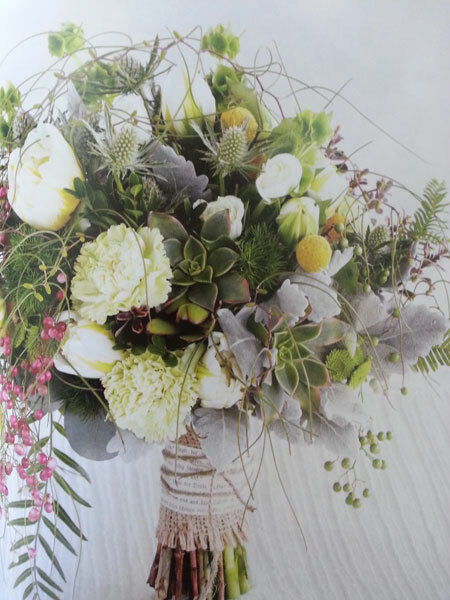 Posies are particularly suited to full length, natural-waisted gowns. Choose between modern or traditional depending on the style of the gown and the theme of the wedding. 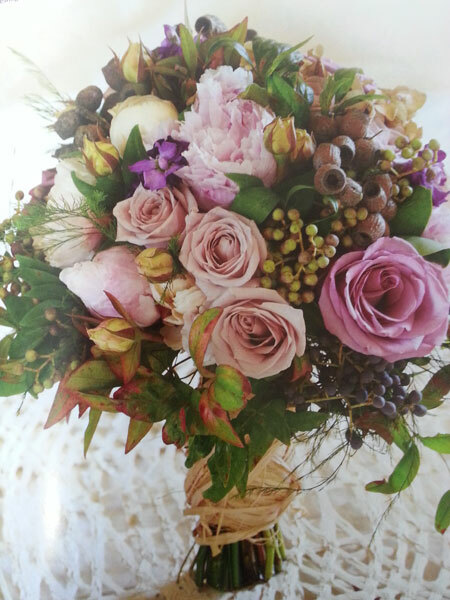 Please note that Posies do not suit ‘V’ necklines as they have a shortening effect to the Bridesmaid’s profile. 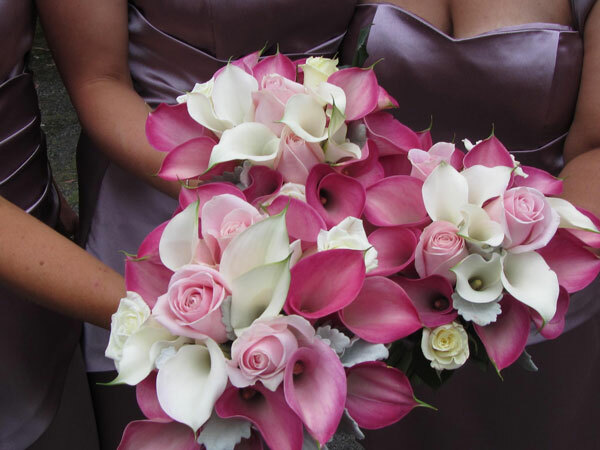 If you are unsure as to which style is best suited to your maids, please call our experience bridal florists on (03) 9763 7852.